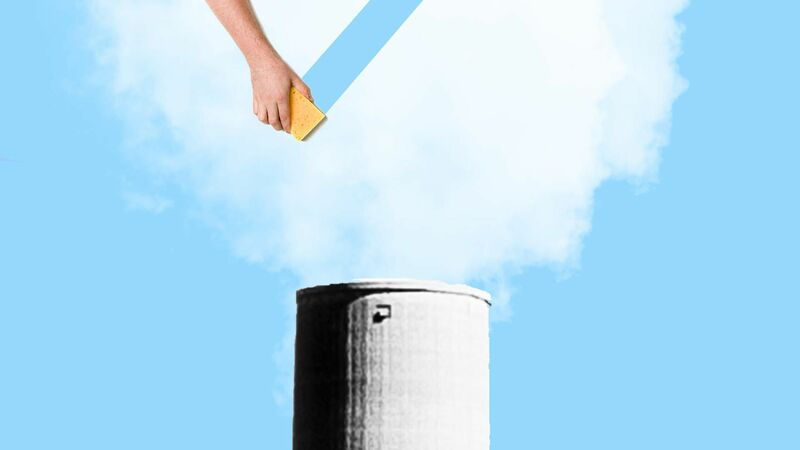 A year-old coalition of large oil and power companies working on carbon capture and storage is now under the umbrella of the National Association of Manufacturers, a powerful lobbying association, Axios has learned from lobbying disclosures and interviews. Why it matters: The affiliation of the Energy Advance Center (EAC) — which includes Exxon, Chevron, Southern Company and Mitsubishi Heavy Industries America — with NAM arrives at an important time. Companies are seeking to benefit from expanded tax credits enacted last year for direct carbon sequestration or use of captured CO2 in enhanced oil recovery. More broadly, advocates of the technology — including the International Energy Agency — are calling for more rapid deployment to help cut emissions in a global energy mix still dominated by fossil fuels. Background: EAC brought on Christopher Romans as its executive director earlier this year. He was a top government affairs official at Mitsubishi Heavy Industries America. The other members of the coalition are ConocoPhillips, BP and Denbury Resources, lobbying records show. What they're saying: Sources involved in the newly revealed affiliation said implementation of the expanded tax credits is one focus area, but that the group's lobbying work on carbon capture is much broader in scope. One source said the relationship will offer the EAC a wider reach due to NAM's resources and membership. The intrigue: NAM has battled against various Obama-era emissions regulations such as the Clean Power Plan. But bringing the Energy Advance Center under its roof is part of a wider effort to advance the climate measures it supports, a NAM official tells Axios. “We have been moving a bit more aggressively in the direction of finding climate solutions for the last couple of years,” the official said. Elsewhere, the group has been pushing for ratification of an amendment to the Montreal Protocol aimed at phasing greenhouse gases called hydrofluorocarbons. Flashback: While EAC's detailed policy goals are not clear, Axios' Amy Harder reported last year that it backs allowing companies to receive the tax credit without submitting a monitoring plan to the Environmental Protection Agency. Editor's note: This story was corrected to refer to an amendment to the Montreal Protocol (not the Kyoto Protocol).